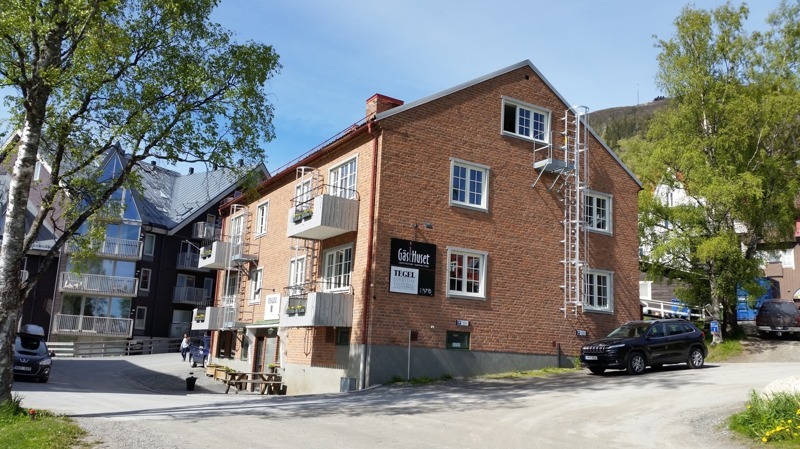 apartments in the very center of Åre village! 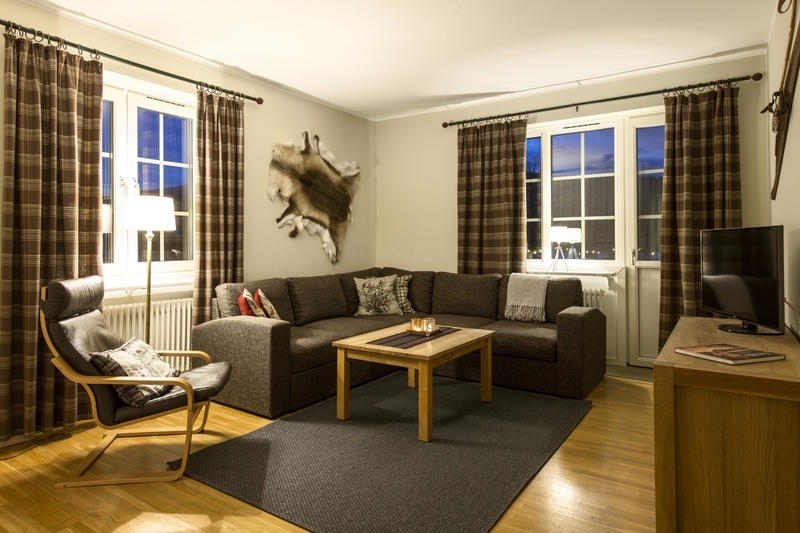 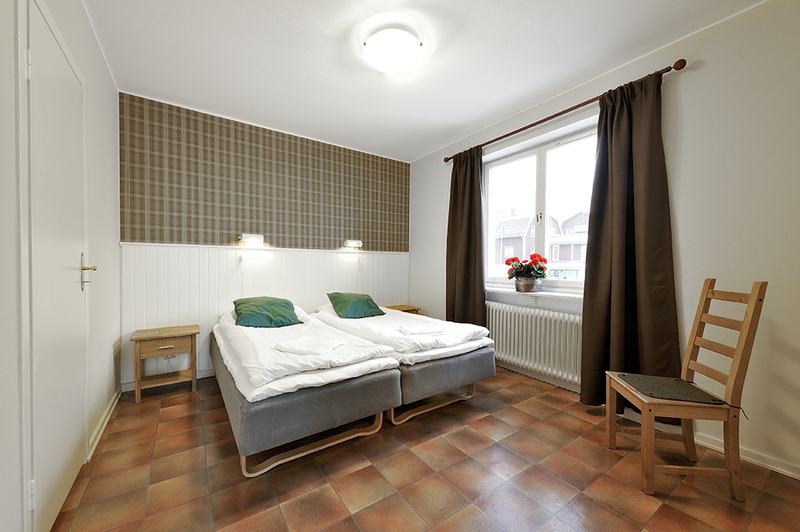 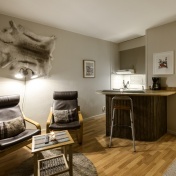 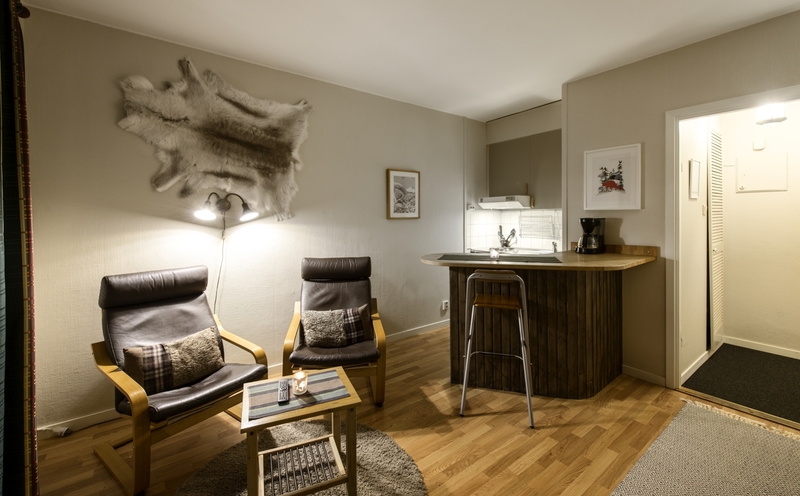 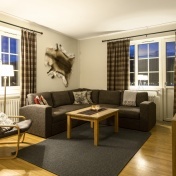 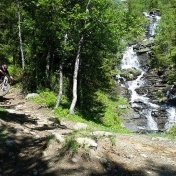 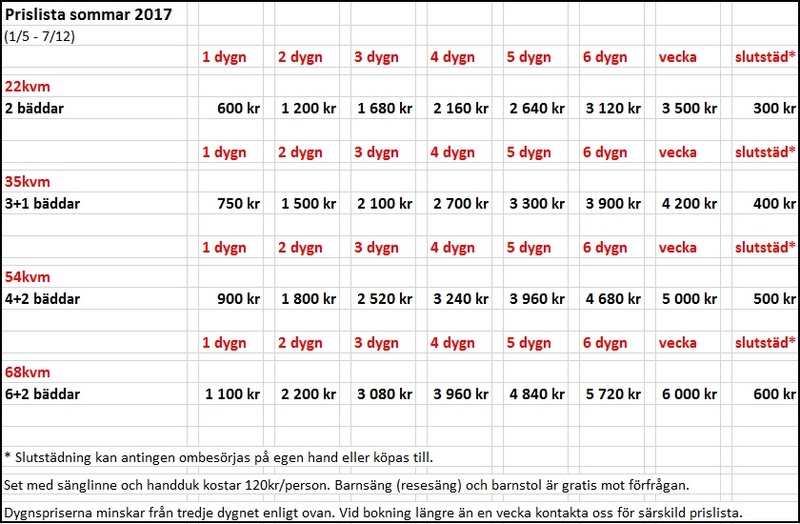 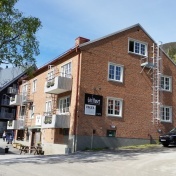 Gästhuset in Åre are a small family-owned and operated apartment hotel in the very heart of Åre village. 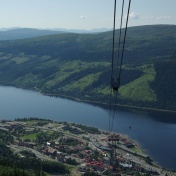 The location in the park between the railwatstation and Åre square creates a calm area still in the center of events. 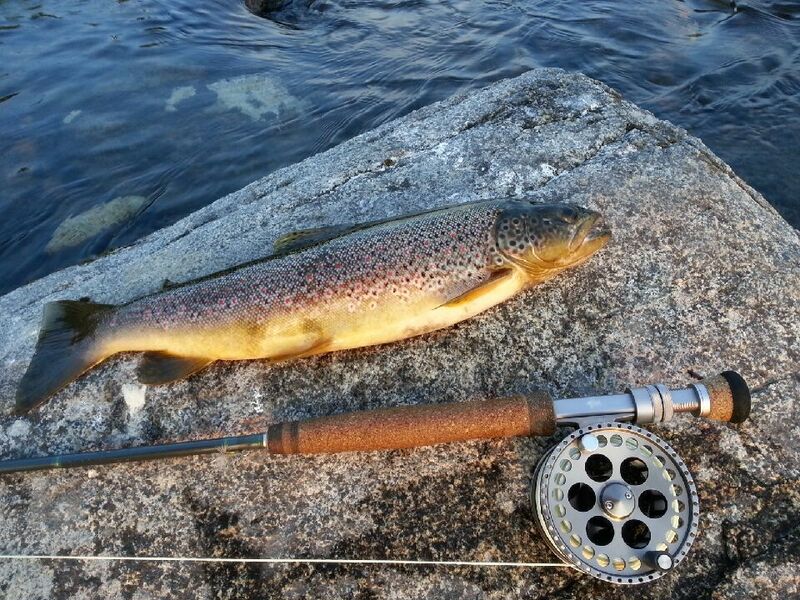 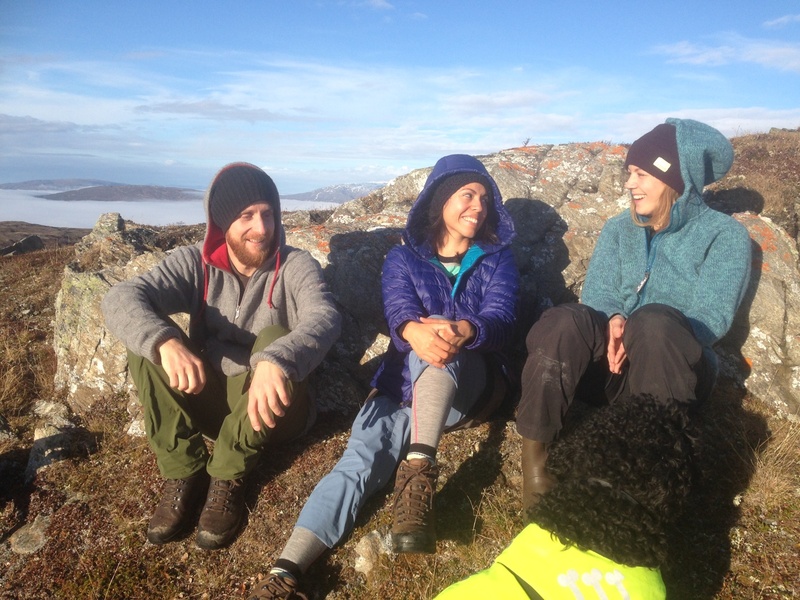 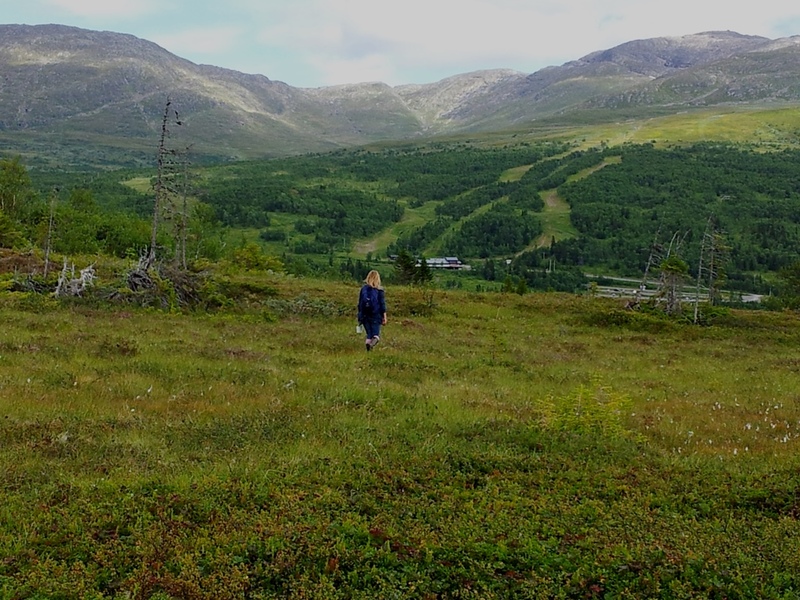 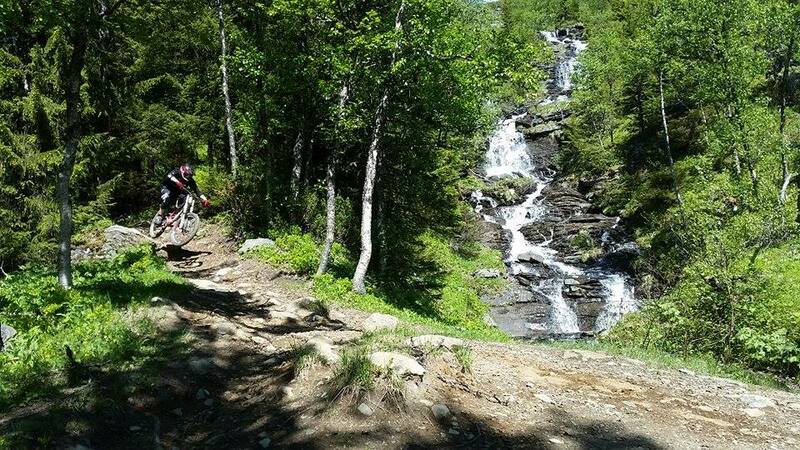 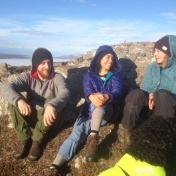 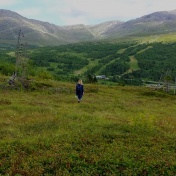 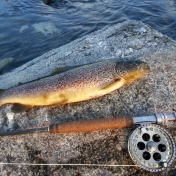 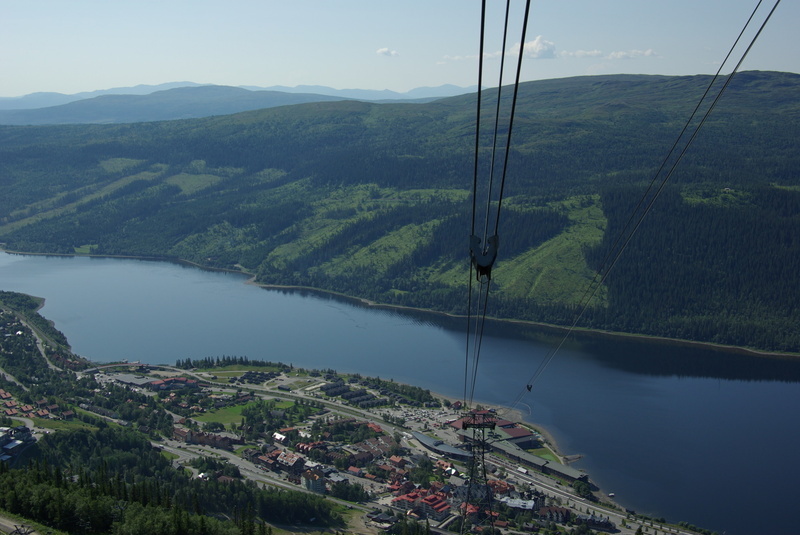 Since the 50s, our family has rented accommodation to mountain guests that all year around comes to Åre for both skiing and hiking as well just take part of the atmosphere that the village offers.